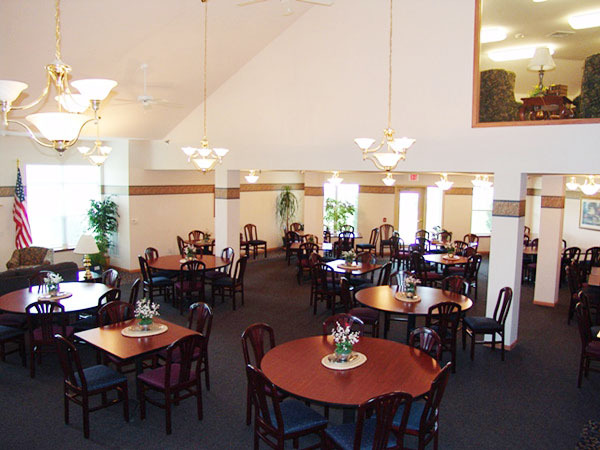 Parkside Village in Windsor, WI has a number of benefits and services. 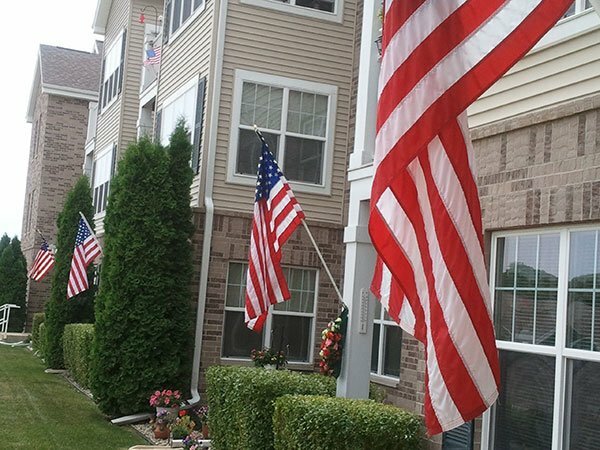 Parkside Village offers a number of benefits and optional services that makes our community both fun and living easy. 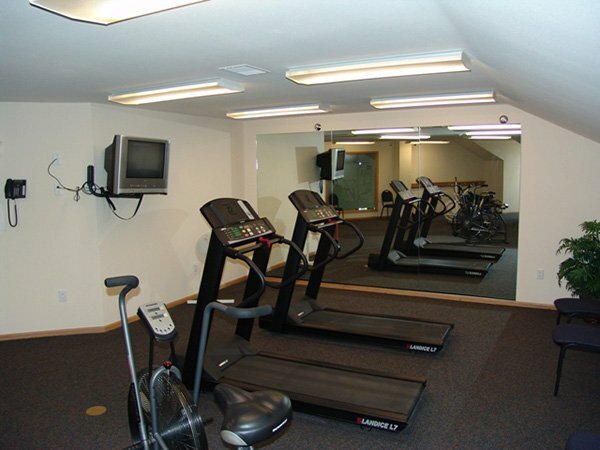 All residents have access to the Parkside Village Commons with a community room, pub-style pool room, library, TV/Media room and fitness studio. Plus, 2 guest rooms for residents’ guests, family and friends. All situated on 12 beautiful acres. You’ll love this community; contact us today to make your appointment for one of our guided tours.